A guide to using mosquito traps to help control mosquitoes. Some species of mosquitoes overwinter as adult females in a state of diapause (a hibernation-like state of arrested development), hiding out in barns, tree holes, basements, attics, etc. anywhere they can get out of the wind. Typically, the female mosquito mates before the onset of winter, refusing to take a blood meal, instead feeding only on sugar. Their ovaries stop working, so their eggs will not mature. And they store plenty of fat to sustain them over winter. In spring when the temperatures rise, the female emerges from hibernation, seeks out a blood meal and lays the eggs that produce the next generation of adults. Certain mosquito species lay winter hardy eggs able to survive extreme weather, such as cold, ice, and drought. Typically in late summer or fall, the female lays her eggs in areas where the ground is moist. In spring, when temperatures begin to rise and moisture is produced by spring rains and melting snow and ice, these eggs will hatch, progressing through larval, pupal, and finally adult stages to begin the cycle all over again. And other species of mosquitoes can survive winter in the larval stage. All mosquito larvae require water, even in winter. As the water temperature drops, it induces a state of diapause in the mosquito larvae. Development only resumes when the water warms up again. Winter is a great time to institute some DIY home mosquito control. We all know mosquitoes need still, stagnant water to breed. It doesn’t take much, an inch or two that has collected in a child’s toy, a flowerpot, an old tire. So by draining containers around the home you can disrupt this process and reduce or eliminate mosquitoes and the potential for disease transmission. Mosquito control agencies have their winter programs too. They clean out ditches and streams, allowing the water to flow, which discourages and eliminates mosquitoes breeding in areas for extended periods of time without the use of pesticides. In the warm and humid climates of the Southeast and Gulf Coast, mosquitoes can thrive all year round, making ongoing precautions essential. The Mosquito Activity Forecast from weather.com is a useful tool, as it predicts just how active mosquitoes in your area are, based on a variety of weather and time-related factors. However, once temperatures in your area begin averaging below 50°F it’s safe to store your Mega-Catch™ trap away for the winter. Remove the skirt (Ultra & Premier) and wipe down the outside of the trap with clean soapy water and a damp cloth. 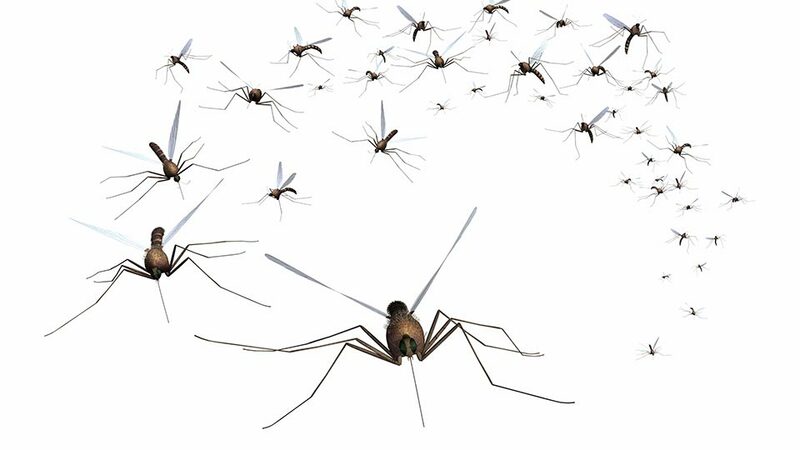 With a little bit of maintenance now, you can ensure a trouble-free start next spring, with a trap in peak condition, primed for any mosquito mayhem. Because mosquitoes that were infected with say West Nile Virus before they went into ‘hibernation’ will still have the virus when they emerge – all loaded up and ready to go!